One Washington, DC-based startup is looking to create a market for trading automaker “credits” that will allow gas-guzzler makers to “meet” stricter US fuel-economy requirements during the next few years, Automotive News reports. Mobilis Trading, which launched last year, has an idea for auction site where automakers without a strong heritage of fuel efficiency, like Rolls-Royce, could buy Corporate Average Fuel Economy (CAFE) credits from companies like Honda and Toyota in order to avoid getting dinged by the government for not meeting fleetwide requirements. In the past, many companies have been happy to pay fines for missing fuel-economy quotas, but that will not be enough as the rules get stricter. Over the last 25 years, BMW, Jaguar and Porsche have paid $18 million in fines, the publication says, citing figures from the National Highway Traffic Safety Administration (NHTSA). 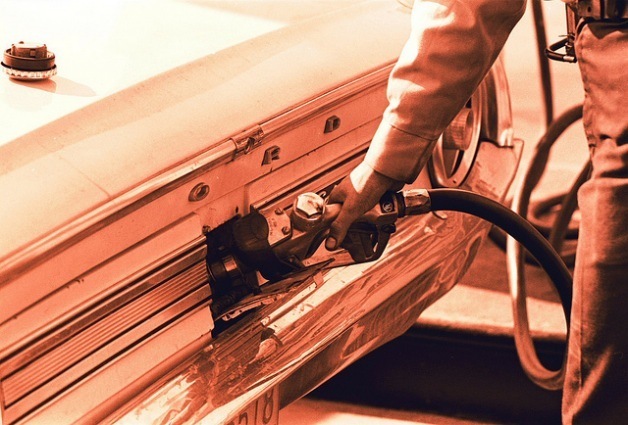 Under the new CAFE rules, automakers need to increase fleetwide new-vehicle fuel economy to 54.5 miles per gallon (around 40 miles per gallon in real-world figures) by 2025. Mobilis hasn’t conducted any auctions yet. Mobilis Trading proposes CAFE credit auctions originally appeared on Autoblog Green on Thu, 11 Apr 2013 11:56:00 EST. Please see our terms for use of feeds.